Identical twins Lawrence and Lamont Garrison were inseparable. In elementary school, one would rush to the other’s classroom and wait until he was dismissed. Living in the same Washington, D.C. house that their mother and grandmother had grown up in, they attended Howard University together. Both worked part time to help pay their tuition – Lamont for the Department of Justice, and Lawrence for the Department of Energy. Good students and aspiring lawyers, the twins graduated together in May 1998. A month before their graduation, the police came to the door one night and arrested Lawrence and Lamont. They were charged with conspiracy as part of a 20-person powder and crack cocaine operation, implicated by a target of the investigation, the owner of a Maryland auto body shop. “My boys never missed a day in school, they never stayed out all night and then one night the police knocked on the door and said they were drug dealers,” recalled the twins’ mother, Karen Garrison. In court, they maintained their innocence and would not accept a plea bargain. Although no drugs, paraphernalia or drug money were found in their house or on their person, they were separately convicted of conspiracy to distribute powder and crack cocaine. The conviction resulted from the testimony of members of the conspiracy, and records showing calls they made to the body shop. According to Lawrence and Lamont, the phone calls were related to a botched repair job on their uncle’s car. The owner of the body shop had his sentence reduced by implicating others in the conspiracy, and was sentenced to 36 months in prison. 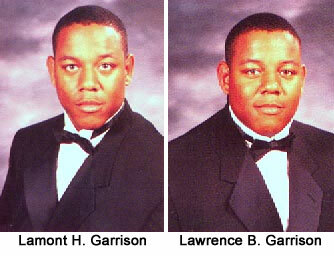 The Garrison twins were finally separated by harsh federal mandatory minimum sentencing laws when they were sentenced and incarcerated in federal prison. Although neither brother had a prior conviction, Lamont was sent to Manchester, Kentucky for 19 years; Lawrence was sent to Elkton, Ohio for 15 years. Twenty years ago, at the start of the “war on drugs,” penalties for drug offenses increased dramatically. These new laws were intended to target major drug dealers, or “kingpins.” However, the people most affected by these policies have not been kingpins. They are most likely to be people from low-income communities and communities of color. The result has been the mass incarceration of people with low-level and non-violent offenses. While her sons were incarcerated, Ms. Garrison spent every other weekend on the road to visit one of them. It was a 300-mile drive from her home in Washington, D.C. to visit Lawrence and a 500-mile drive to visit Lamont. During that time, she also became a strong advocate for sentencing reform, working with groups including The Sentencing Project and Families Against Mandatory Minimums to push Congress to pass the Fair Sentencing Act of 2010. Since then, she has started a non-profit organization to fight against unfair sentencing laws and runs a weekly radio show with the help of her sons. She has said she aims to help the sons and daughters who have been victims – whether innocent or guilty – of unfair sentencing guidelines. Since his release in 2009, Lawrence Garrison has joined his mother in advocating for sentencing reform, and was called to testify before Congress over the Fair Sentencing Act. He married in October 2015 and today runs a successful real estate business. 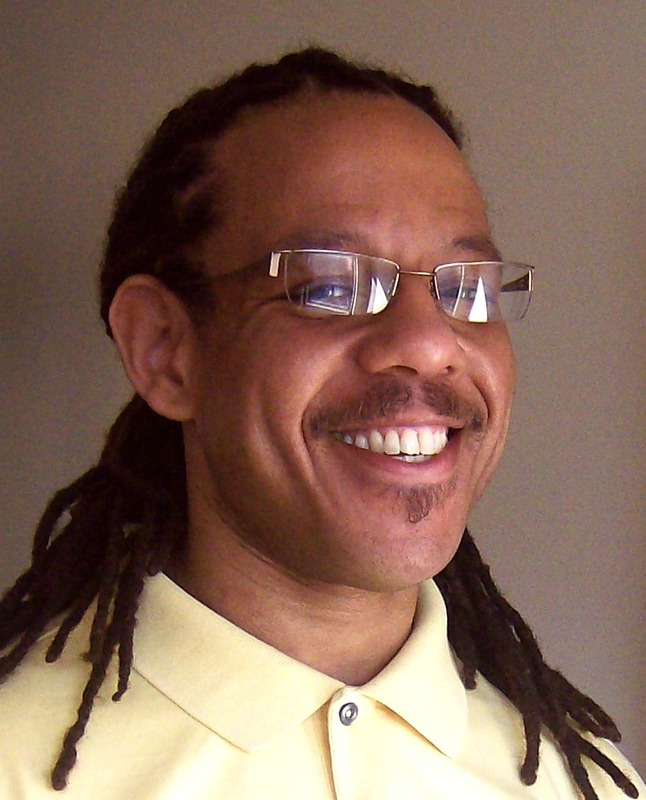 Lamont, released in 2012, is also a real estate agent as well as a private personal trainer in Virginia. He, too, wants to see sentencing reform: “I would like to see judges get more discretion—especially where you can consider a person’s criminal history,” he told Take Part in 2013.